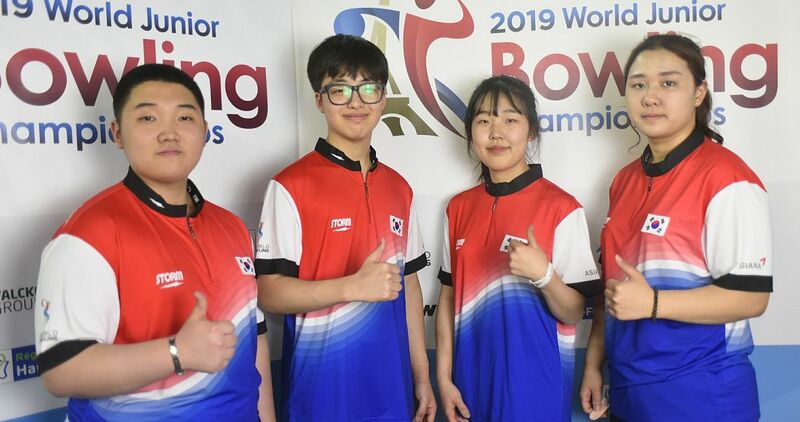 Four members of Junior Team USA and four members of the Team USA program’s U15 Developmental Team recently had the opportunity to compete in the 2018 Lee Evans Tournament of the Americas, where they shined among bowlers from five countries. 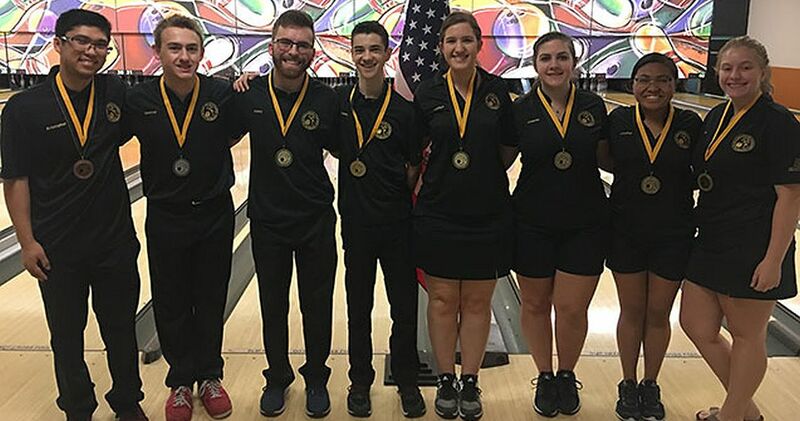 All competitors bowled for medals in singles, doubles, mixed doubles, team, all-events and national all-events, and the young contingent from the United States came away with nearly two dozen medals. The group competed across two divisions – Junior A (under 20) and Junior B (under 16) – at Strikers Family Sportscenter in Sunrise, Florida. 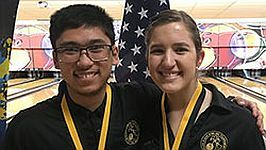 The Junior Team USA members (featured photo) who competed in the Junior A division at the Tournament of the Americas were Kaitlyn Eder of Lithia, Florida, Allie Leiendecker of Wooster, Ohio, Kristopher Yadao of Pearl City, Hawaii, and Adam Zimmerman of Deer Park, New York. 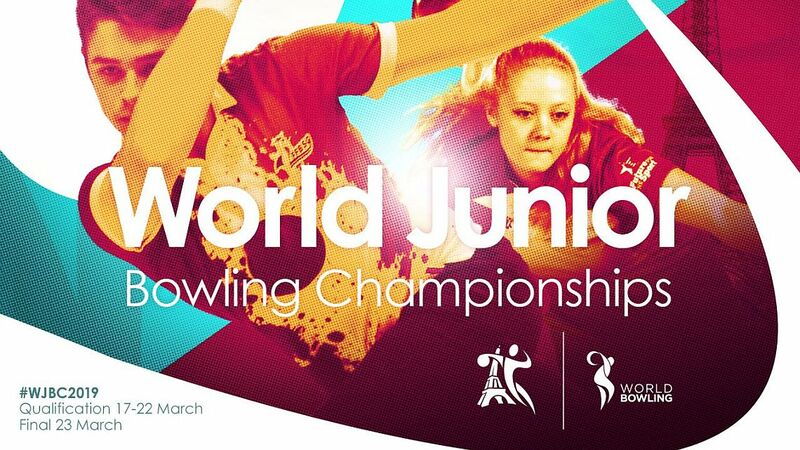 The four U15 Developmental Team standouts competing in the Junior B category were Jennifer Loredo of Fresno, California, Amanda Naujokas of Ronkonkoma, New York, Spencer Robarge of Springfield, Missouri, and Solomon Salama of Beverly Hills, California. Eder and Yadao (left, l-r), first-time members of Junior Team USA, both found the top of the medal stand in every event, leaving South Florida with six gold medals apiece. 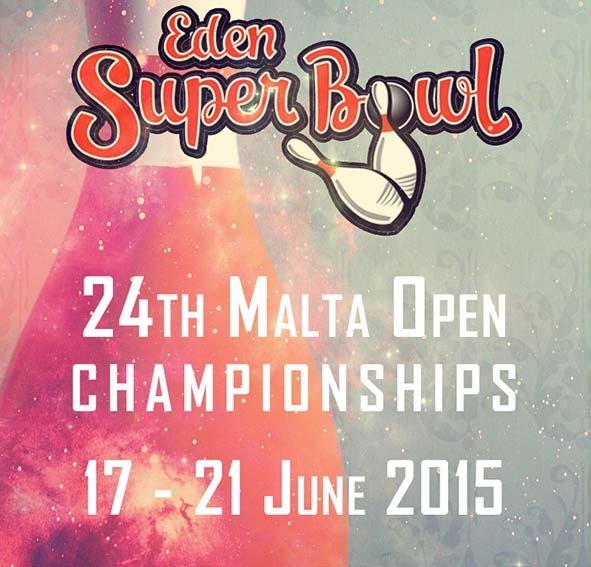 They teamed to claim the mixed doubles title, edging Leiendecker and Zimmerman by 27 pins over the six games. For Yadao, a 19-year-old two-hander, the week began with some trouble getting lined up in practice, but a quick conversation with Junior Team USA head coach Bryan O’Keefe rectified that in a memorable way. Yadao rolled a personal-best 1,503 set during his first six games of singles, and beyond propelling him to the first gold medal of his career, it also helped his confidence for the rest of his exciting Junior Team USA debut. 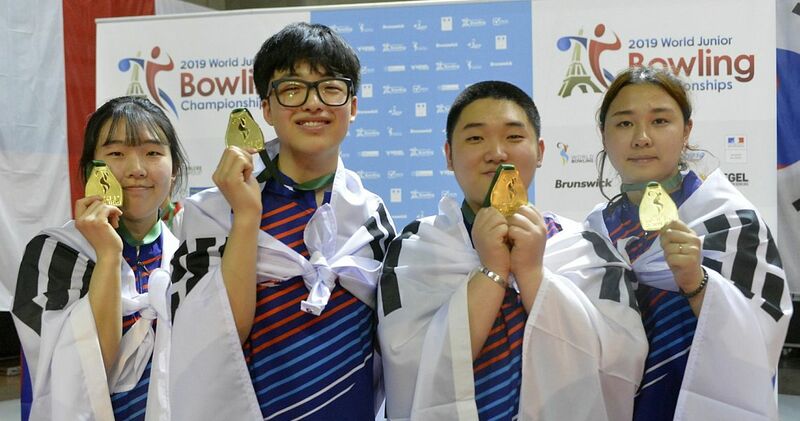 “Being able to represent Hawaii and our country on the lanes, and then getting to hear the national anthem, was an amazing experience,” Yadao said. Eder had the opportunity to compete in the event’s Junior B division in 2012, and she walked away with four medals, including two golds. 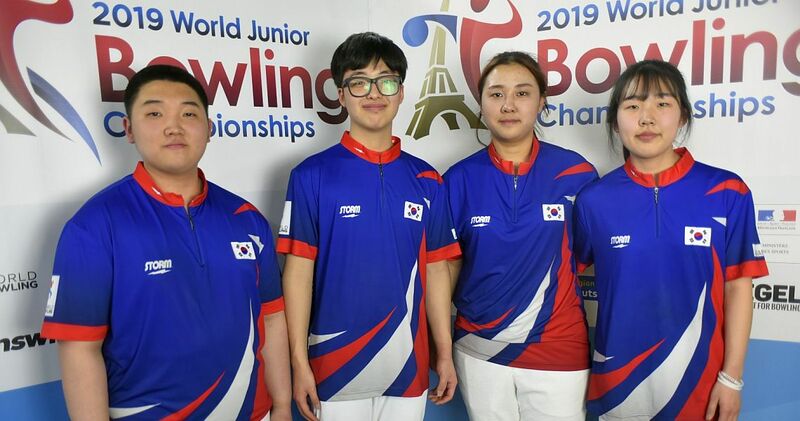 Getting to return to the event and improve on that performance as a member of Junior Team USA meant so much to the 19-year-old right-hander, who recently was the U20 runner-up at the 2018 Junior Gold Championships presented by the Brands of Ebonite International. Eder now will head into her sophomore year at Louisiana Tech even more knowledgeable and confident. As a freshman during the 2017-2018 season, she earned National Tenpin Coaches Association Division I Rookie of the Year honors and an NTCA All-American Honorable Mention. The Junior A quartet averaged more than 203 over eight games to win the coveted team gold medal, and the effort help secure the national all-events gold medal, which is the combined 32-game totals for all four-team members. Leiendecker and Zimmerman also claimed six medals apiece, which included three gold medals, two silvers and a bronze for each. Amanda Naujokas, a past U12 Junior Gold Championships winner, led the Junior B medal haul for the group with four gold medals and two silvers. Her wins came in singles, doubles (with Loredo), team and all-events. The silver medals were earned in mixed doubles (with Salama) and national all-events. 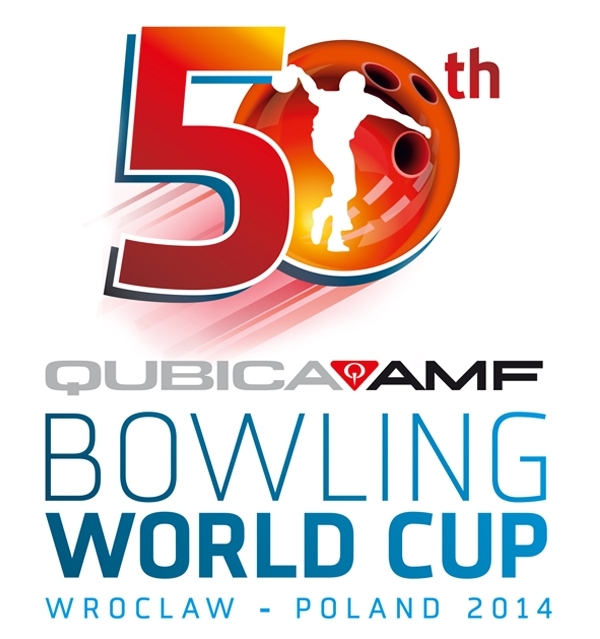 Bowlers at the 56th edition of the Tournament of the Americas, represented Aruba, Canada, Jamaica, Nicaragua and the United States. Competition kicked off Aug. 6 and concluded Aug. 11. The tournament featured two oil patterns, a long (46 feet) and a short (36 feet). 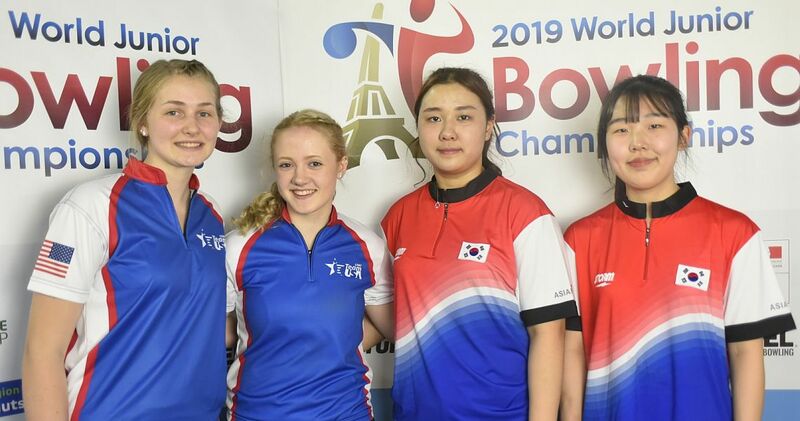 Singles included six games on each pattern, doubles was contested on the long pattern, mixed doubles was bowled on the short pattern and team competition included four games on each. 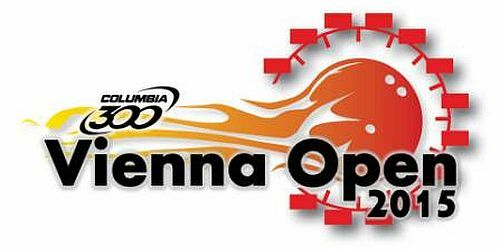 “The Tournament of the Americas again provided our young bowlers with a chance to compete on the international stage, and we’re extremely proud of how they performed against talented peers from other countries,” said O’Keefe, a five-time gold medalist at the 1991 Tournament of the Americas.